Right now over 7 million people are playing and talking about Blizzard’s latest game Overwatch. It’s a fun, fast-paced adventure shootout between some of the coolest and craziest looking characters in videogames, and it’s been getting high review scores across the board. We even recently ranked our experiences with each character based on how much fun and frustration it caused us. And for the most part, Overwatch deserves every ounce of the praise it’s received. It’s not without its faults, though. It’s just like a big movie releases with an avalanche of hype, you’ll want to wade through all the noise and find out if it meets your own standards. To balance things out, here’s a list of pros and cons to help you decide if Overwatch is worth your time. Over the past decade shooting games have slowly ditched the typical soldier-shoots-Nazi formula and has become more inclusive by adding in different types of gameplay beyond just shooting. 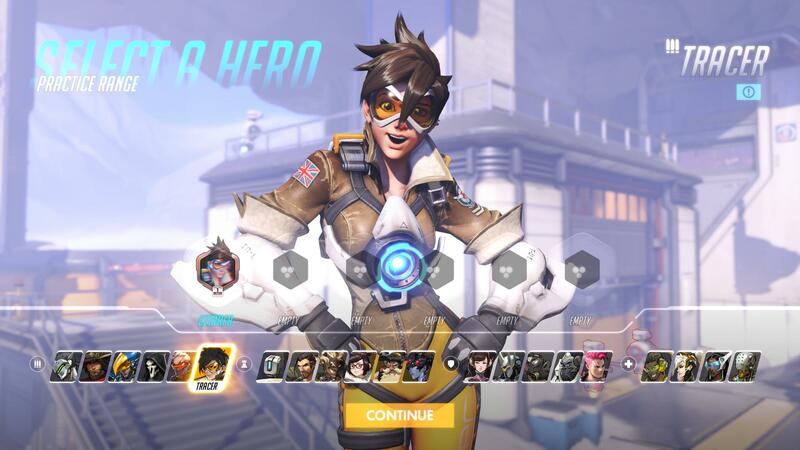 Overwatch excels at creating a flexible experience by offering variety in the move-sets of each character. Not that good at shooting things? How about you try setting up trap turrets with Symmetra, or healing with Mercy? The game takes all of its unique characters and uses their identities as a basis for multiple avenues of gameplay. 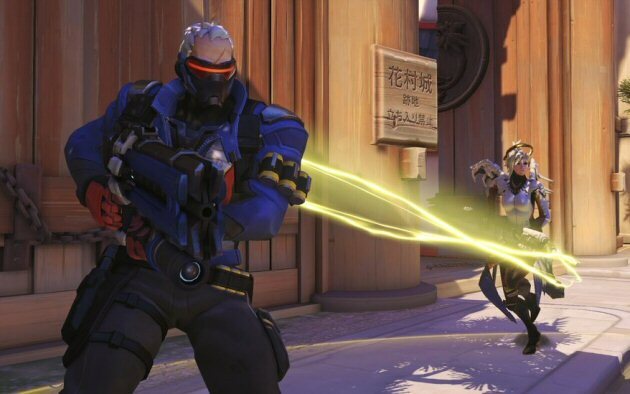 It’s actually pretty refreshing to see the genre that was once ridiculed as strictly for “gamer-bros” who only played shooters finally becoming inclusive to casual players who may be interested in getting into it, and Overwatch is a really great example of how far we’ve come. One of the best parts of Overwatch is the wide arrangement of well-designed characters and locations. From urban cityscapes to rural shrines, the game takes you all around the world with the vibrant colors of your favorite cartoons and some surprisingly realistic architecture. The cast is also brightly colored and uniquely tailored with diverse races, species, and power-specific designs that match up with their superheroic ideals. A strong design aesthetic helps to draw players into any visual experience and Overwatch knocks it out of the park. There have been lots of comparisons to Gearbox’s Battleborn despite the games being completely different in gameplay styles, but I think it’s mostly attributed to their shared focus on character and environment designs that strike to stand out and feel alive instead of just being photo-realistic. My entire household is playing this game on the same internet connection (roommate and girlfriend plus me) and I have yet to experience lag. The game runs smoothly at all times and on top of that it only takes about two to three minutes to find a multiplayer match. In fact, the longest I’ve had to wait is probably around five minutes tops and that was when we had a full team of people with us. 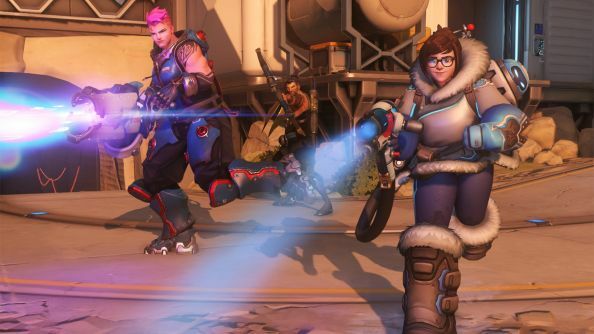 Multiplayer games take for granted the idle times of their players, but Overwatch seems to have a fantastic system for what they set out to do. They maximize the actual play time instead of sitting you around in a lobby half of the time. Other games should seriously take note. One of my favorite parts of the game is the fact that it openly tells you how to balance your teams when you’re selecting characters. Things like “Not Enough Offensive Characters” or “Too Many Snipers” causes players to rethink their choices in regards to the entire team’s potential. 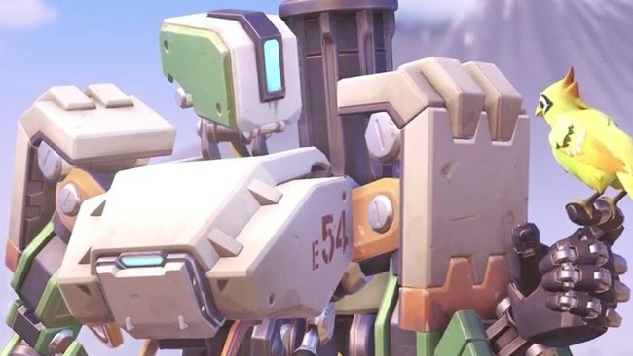 You may be good at a certain character or a certain type of play, but Overwatch encourages you try something new in order to achieve victory as a team. There are so many characters to choose from and with everyone swapping characters for various circumstances even mid match it just makes sense to constantly adapt to what the team needs on the fly. Too many bullets coming in from turrets? Swap over to Reinhardt and put up that big shield for your buddies. Everyone getting slaughtered too quickly? 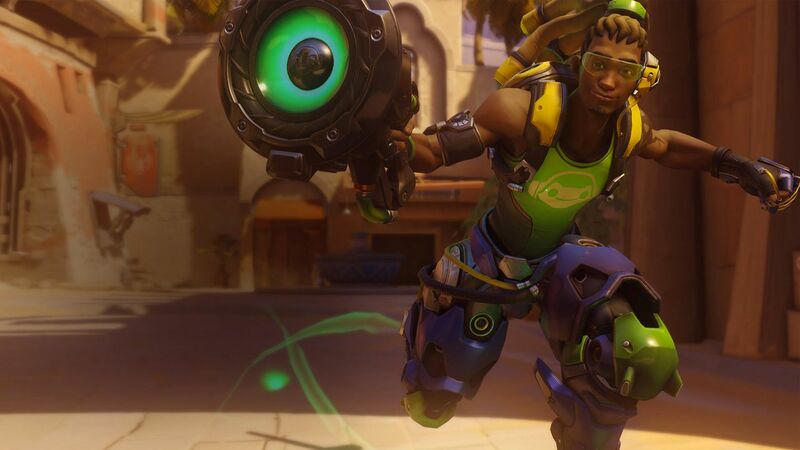 Why not shift over to a healer like Lucio to see if it makes a difference? There are so many ways to alter the course of a battle and I’m a big fan of how the system helps you figure out how to do it. 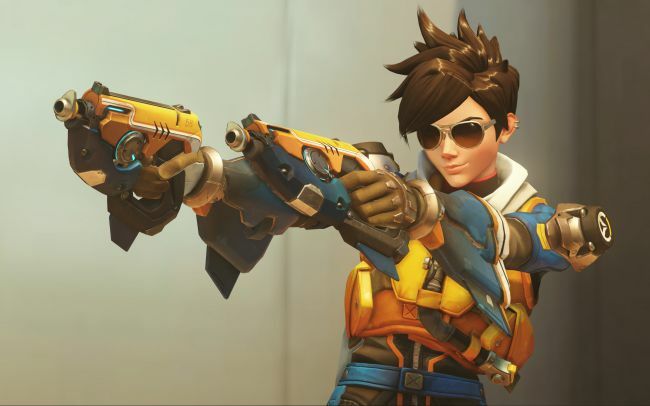 A huge appeal for Overwatch is it’s wide cast of characters. Each of them have unique personalities and techniques that make them incredibly different from each other on every level. No two characters play the same in combat or even just in movement type. You’ll get a new experience and new results from each match every time you swap to a new character. Plus, you’re never stuck with just the one character you’ve chosen, because the game actively lets you swap characters at any time during the match. In a spawning base or after you die, you can change up your game plan and try a new character in a matter of seconds. There are no leveling systems per character or any kind of advantages to playing any of them that are particularly better than any others, and that makes for less competitive gameplay and more of just a crazy fun time.